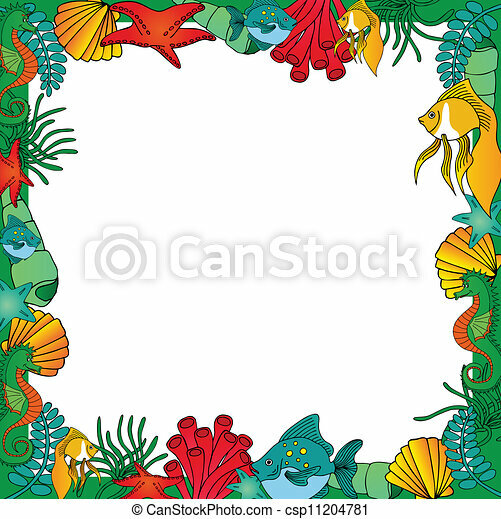 Sealife frame green - vector illustration. 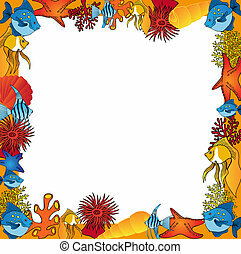 Sealife frame orange - vector illustration. Sealife frame blue - vector illustration. Footprints in green frame - vector illustration. 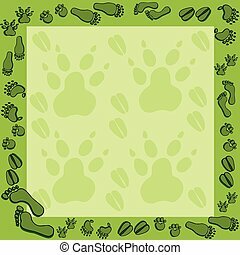 Footprints in green frame 2 - vector illustration. 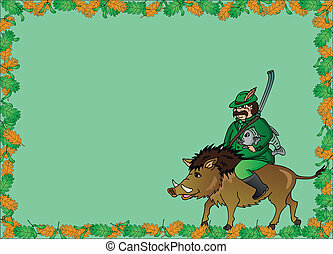 Hunter with wild boar frame - vector illustration.